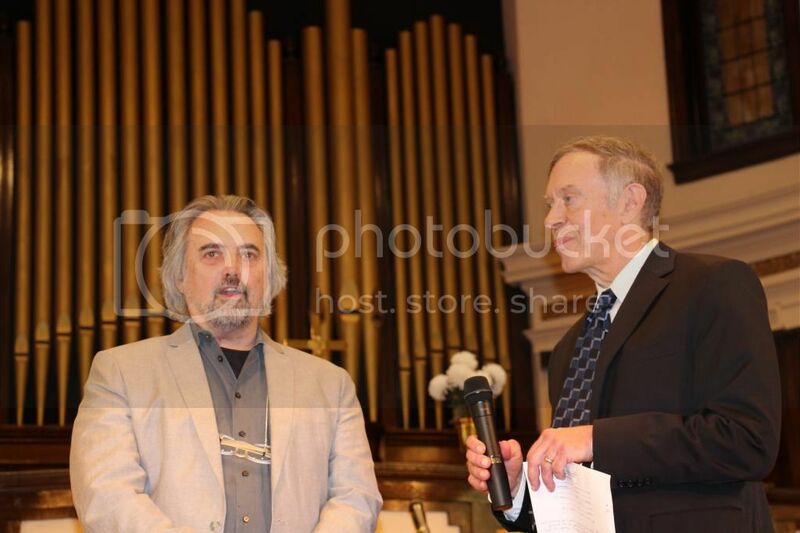 Madison Avenue Christian Church held a public dedication service on Sunday its 100-year-old stained glass windows that were restored recently as part of the church’s centennial celebration. The unique stained glass windows are among the largest and most unique display of historic opalescent glass in the area. 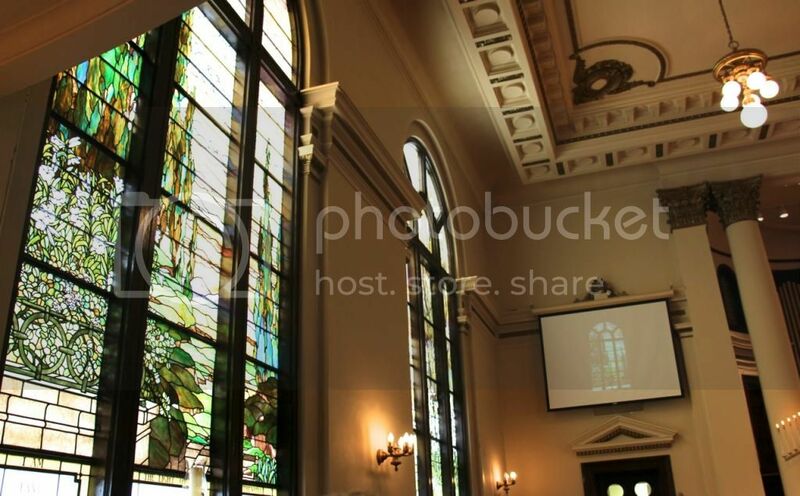 The windows at Madison Avenue Christian Church (MACC) were designed and produced by Alberts Stained Glass Studio and are of special importance for several reasons, according to the church.In historic terms, they are significant becaue they represent the development of American art glass that was distinguished by its use of opalescent glass. Opalescent glass was a very large departure from European stained glass which was produced with painted antique glass. The creation of opalescent glass was purely an American development in the later part of the 19th Century. The American stained glass movement was led by Louis Comfort Tiffany and John LaFarge. 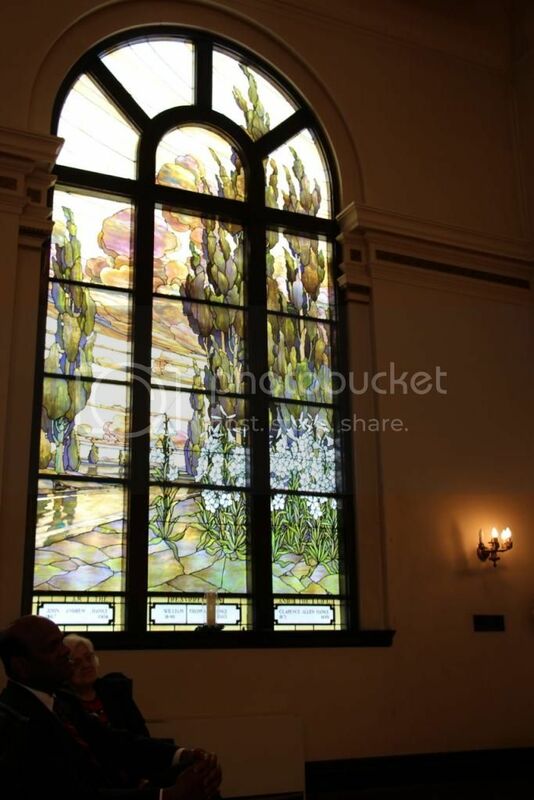 The windows at MACC mark a very important period in the history of stained glass that lasted less than fifty years, yet served as the foundation for art glass in the US, the church said in a news release. Without these developments by artists such as G.B. Alberts it is unlikely that American art glass would be as evolved as it is, the church said. Kenneth von Roenn, President/Director of Design Architectural Glass Art, was on hand for the dedication ceremony. He represents the evolution of the Alberts glass company to today’s modern company which is based in Louisville. The church has invested $200,000 in the window restoration project which includes a new protective coating on the outside of the windows that allows people to see the windows clearly when the lights are on inside. “It is our gift to the people of Covington to be able to enjoy the beauty of these amazing windows,” said Pastor Chinna Simon. The Elsa Sule Foundation, administered by attorney Ruth Klette, contributed $100,000 of the cost of the windows. 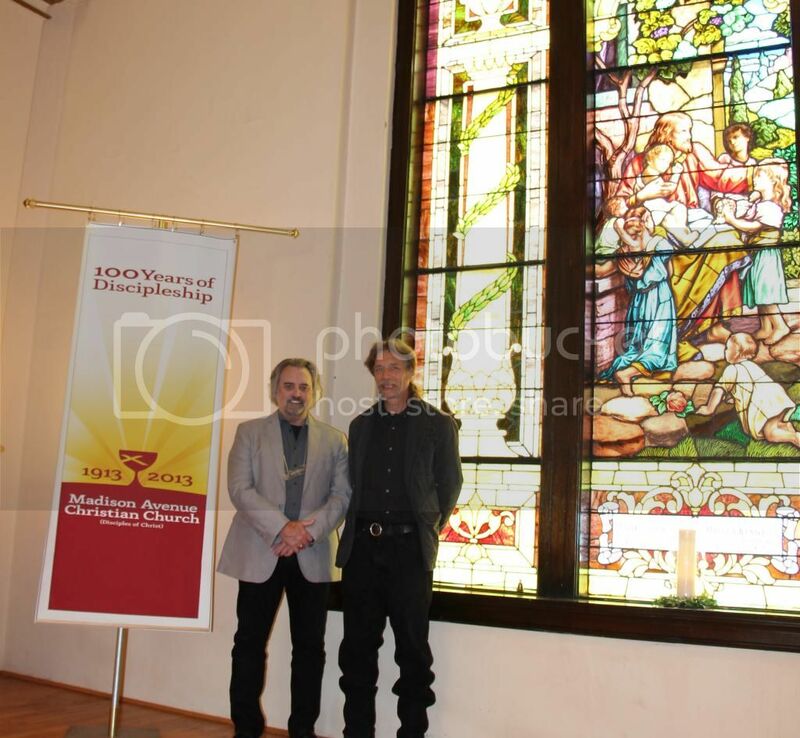 The church congregation is now launching a capital campaign to raise the remaining needed funds for the window project. Click here to contribute to the windows project. 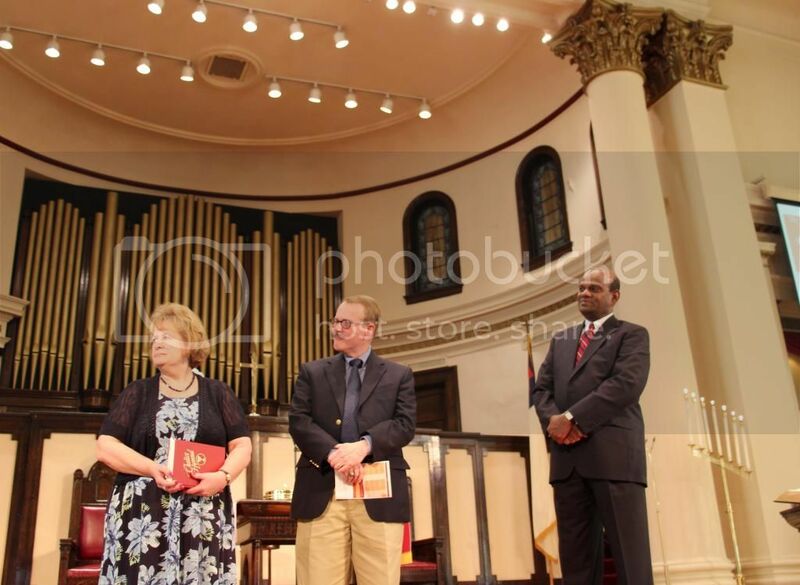 Information & photos from Madison Avenue Christian Church. Photos used with permission.